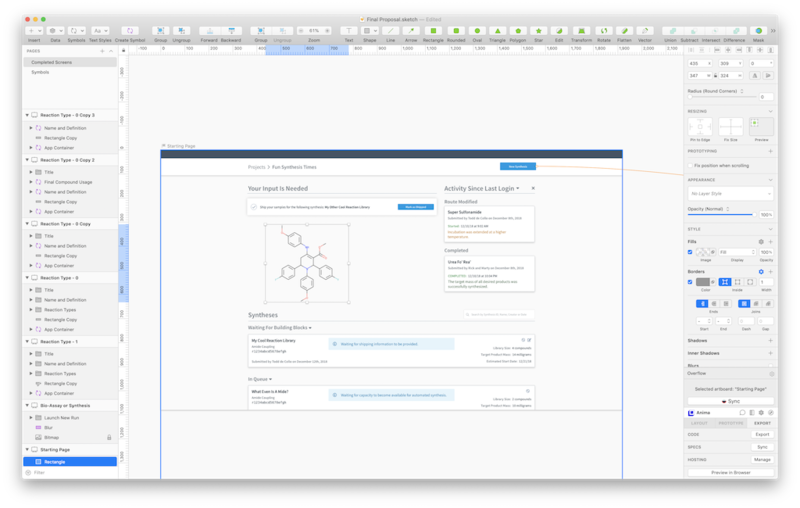 GitHub - ahadik/chemofill: A Chemical Structure data supplier plugin for Sketch. 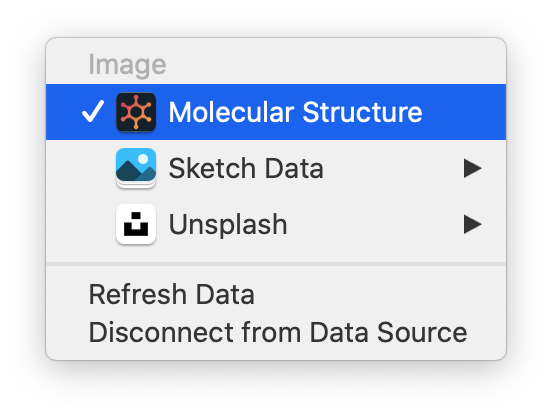 A Chemical Structure data supplier plugin for Sketch. Want to be notified of new releases in ahadik/chemofill? This Sketch Data Plugin fetches a random molecule from the ChEMBL (https://www.ebi.ac.uk/chembl/) API and returns a rendering of its structure as PNG image. This can be incredibly useful for designing software for the life sciences where chemical structures might be a common form of data rendered. Double click the plugin file to install. 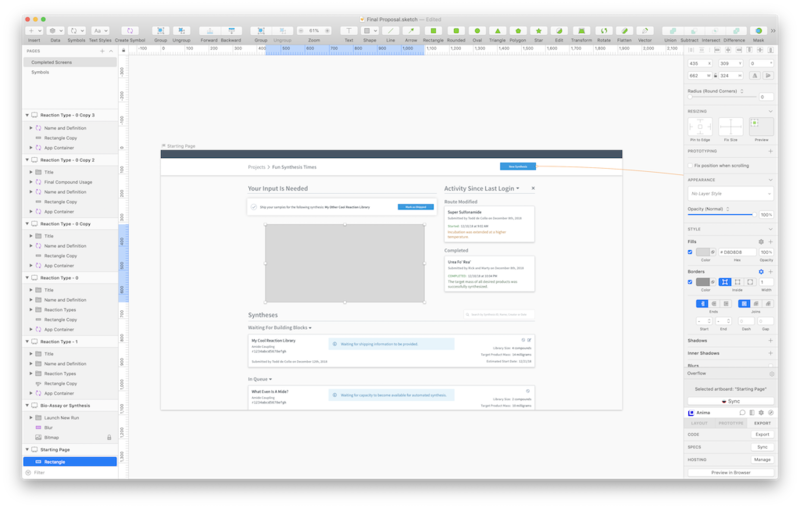 Once you have installed the ChemoFill plugin, you can access it from the Sketch Data menu. Step 1: Select and right click on the shape you would like to insert a Chemical structure into.